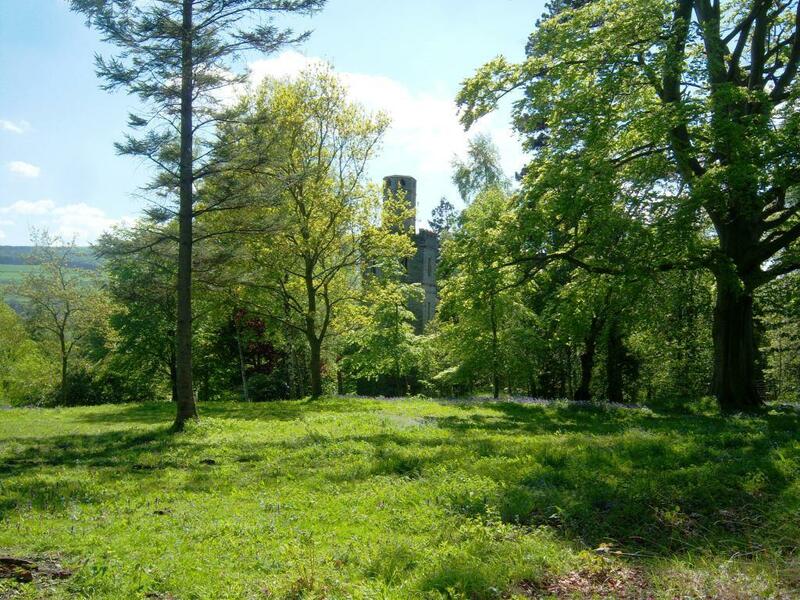 In the garden of Bolton Hall is a late 18th century hexagonal three-storey Gothic tower. On a map of 1723, there was a bowling green and a pavilion nearby. 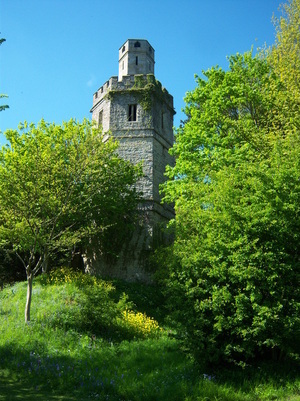 The stone from the pavilion may have been used to build the turret on the top of the crenellated parapet. Near to Hell Gill, on the Bolton Hall estate, are three circular late 19th century stallion houses in a line about 50 metres apart. 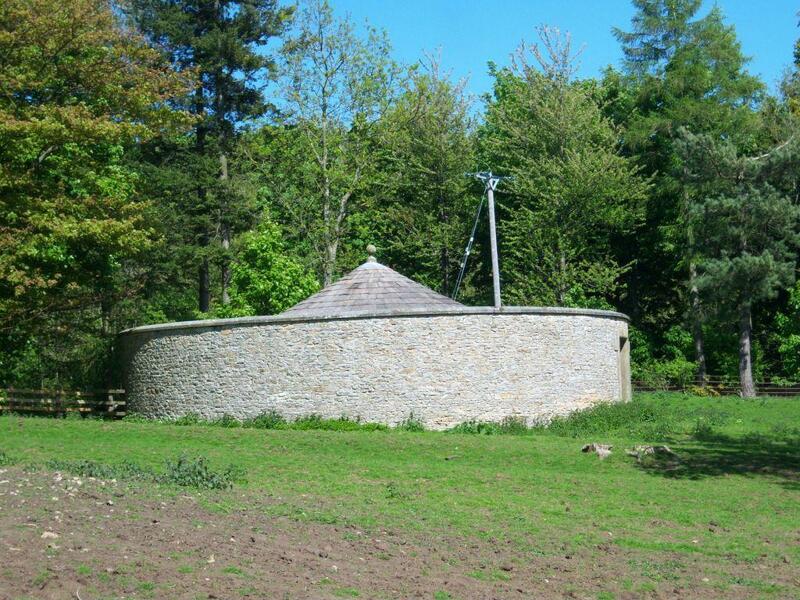 The two outer ones have a surrounding wall that is about three metres from the stable. When the stallions were serving the mares there were no corners where the mares could have been injured.